Handmade (I think) ribbon bookmark. 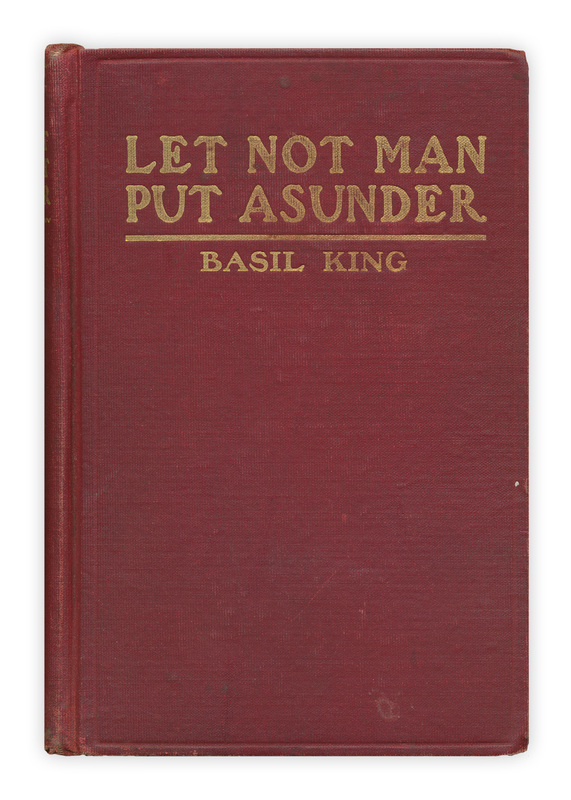 Found in "Let Not Man Put Asunder" by Basil King. Published by Harper and Brothers, 1902. Whoa. I wonder if that leaves glitter inside the book.